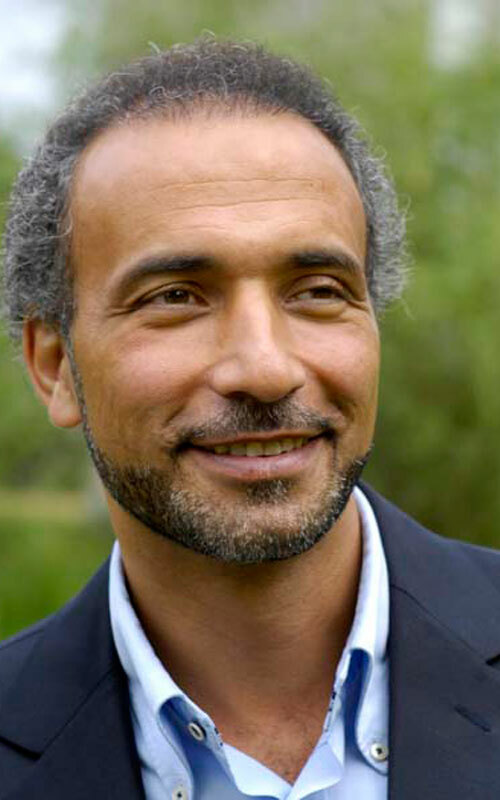 Tariq Ramadan is one of the leading scholars of Islam in the Western world and a professor of Contemporary Islamic Studies at Oxford University. Deemed a "Muslim Martin Luther" by Paul Donnelly of the Washington Post, Ramadan was barred from entering the United States by the Bush administration in 2006; in 2010, Secretary of State Hillary Clinton lifted the ban. He is the author of several books, including Radical Reform, In the Footsteps of the Prophet, and What I Believe, an accessible volume on modern Muslim life in the West. His new book, Islam and the Arab Awakening explores the origin of the uprisings in the Arab Spring and the undetermined role that religion will play in the mass movement’s future.